QC Pet Studies graduate Casey Bechard works as a full-time dog groomer and shop manager at Off The Leash Pet Grooming in Regina, Canada. Today, she shares her insights on how to positively handle negative reviews about your dog grooming business! Being a dog groomer can be tough at times. Whether you’re just starting out or even if you’re years into it! I remember a year ago, when I was a newbie to grooming, and I had to talk to clients. It was not easy for me at first, I will be honest. But now, throw anything my way and I will take it with full confidence, and handle it the best I can. I’ve had my fair share of bad reviews or not-so-nice comments, so I am here to share how I dealt with them and how they’ve helped me become confident in my work. It is not easy getting a bad review, no matter who you are. It’s not a good feeling but it happens. Not everyone is going to like the work you do. 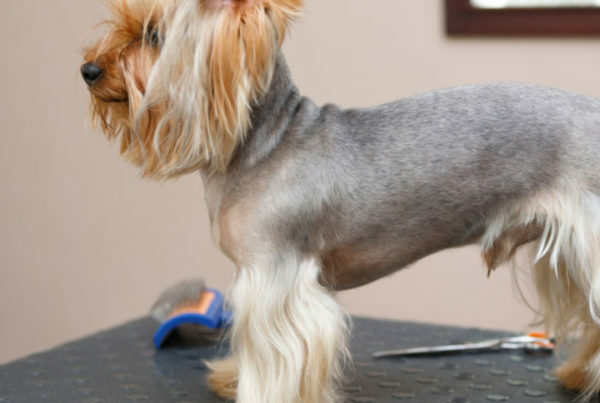 No matter how perfect your dog grooming job was, they might just not like it. And you know what, that’s okay. 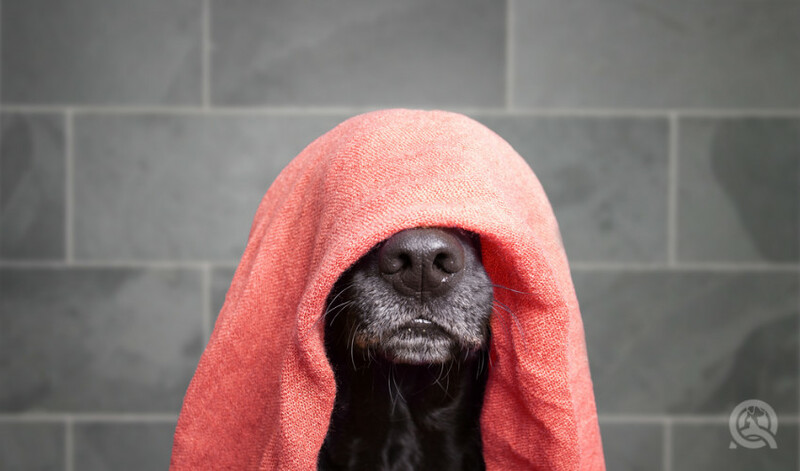 I remember my first ever dog grooming clients who complained about my grooming skills. They called the shop after they left to complain. Might I add, they’d said that the groom looked great before they left. So they called to tell me that the head was too long in length still, and they weren’t happy about it. With this being my first time having to deal with a negative review, I simply told them they could bring their dog back, and I could fix it for them. I told them that I was sorry for any inconvenience that might have caused them. But they never showed up for me to fix it. After that incident, whenever it’s time for the owners to come pick up their dogs after the groom, I will ask the owner how it looks on the spot. I will ask if they want me to fix anything before they leave. So I learned something and will always be able to say that it had a positive outcome. If you have an unsatisfied client, you should always know how to deal with the situation. 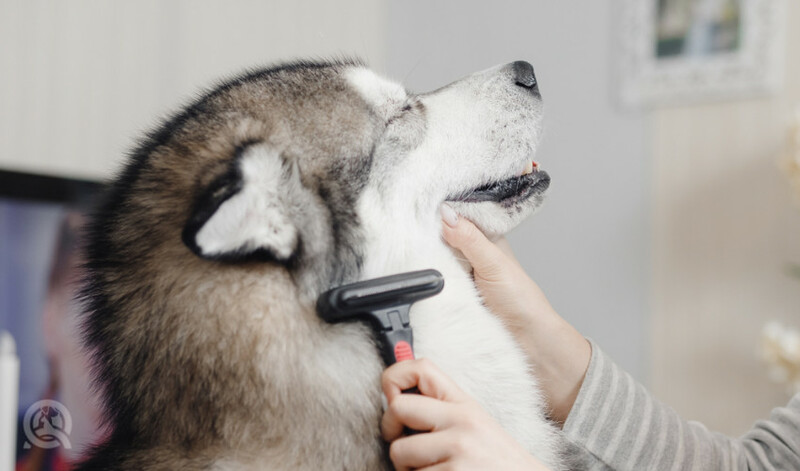 In some cases, you may have an upset client because you had to shave their dog down due to matting, take the dog’s ears short, or didn’t do the groom they wanted. Or, perhaps you couldn’t do a certain part of the groom because the dog wasn’t cooperating. 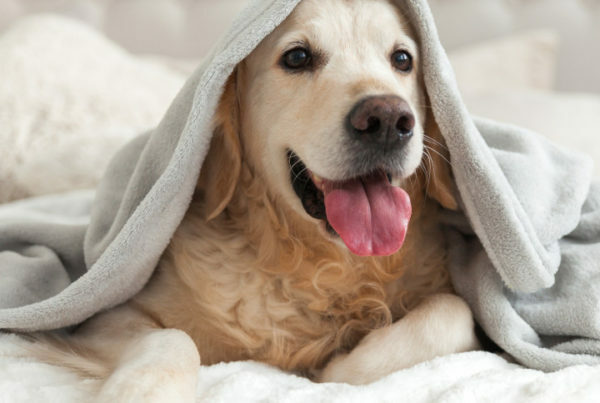 Whatever the case, I always make sure I am doing what’s best for the dog—always. If the client wanted a little length taken off but the dog was pretty matted, I am most likely going to shave the dog and start fresh. Those mats have already been pulling on the skin for far too long. So when the client picks up, I tell them the situation I had to deal with. I’d tell them that the best option for their pet was to start fresh and take them short. If the owner is upset at all, I’d simply tell them that I did what was best for their dog. Then, I would let them know that we could get them on a grooming schedule to make sure they get what they want out of the groom. I find that as long as you explain why you did something the way you did, they will almost all the time be okay with it. Once in a while. you might get that one client who wouldn’t be okay. But as long as you know that you did the best you could for the dog, then I think that is a pretty good feeling knowing that. Whenever I get a bad review or if my grooming client didn’t like something I did during my groom, I almost always try to a positive approach. When you’re in the moment, it may be hard to do. But one way I look at it is, okay, what I can take from this? How I can improve my grooms using this feedback? You might have gotten a client who told you that you did something they didn’t want because it wasn’t what they asked for. Then, with all the other clients after that, make sure you listen and ask questions about what they want. Here’s another example. If the face wasn’t short enough to their standards, then you’ll know for next time to take the face shorter! Taking notes is also a good thing to do with people who’ve been critical about your grooms. If you remember what they didn’t like the first time, then you’ll know what not to do and what to do better the next time. Whatever the bad review says, just remember: there is always a silver lining! 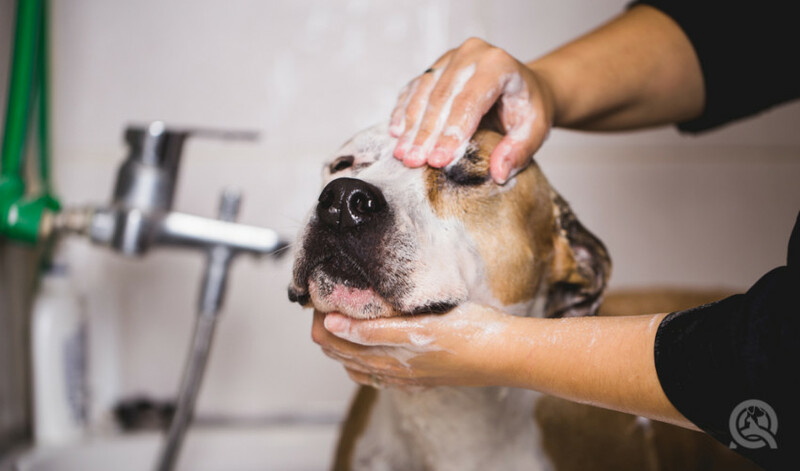 I hope this article helps you with speaking with clients and being confident in your dog groom skills. Bad reviews are not fun, but they do happen. You just have to learn from everything that comes your way, good or bad. Now go ace those grooms and never be ashamed of doing what is right! Have you ever gotten a bad review? How did you deal with it? 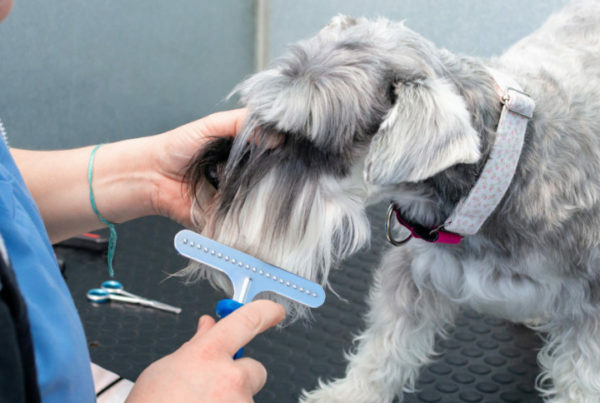 Want to expand your dog grooming business? Check out these special services you can offer!